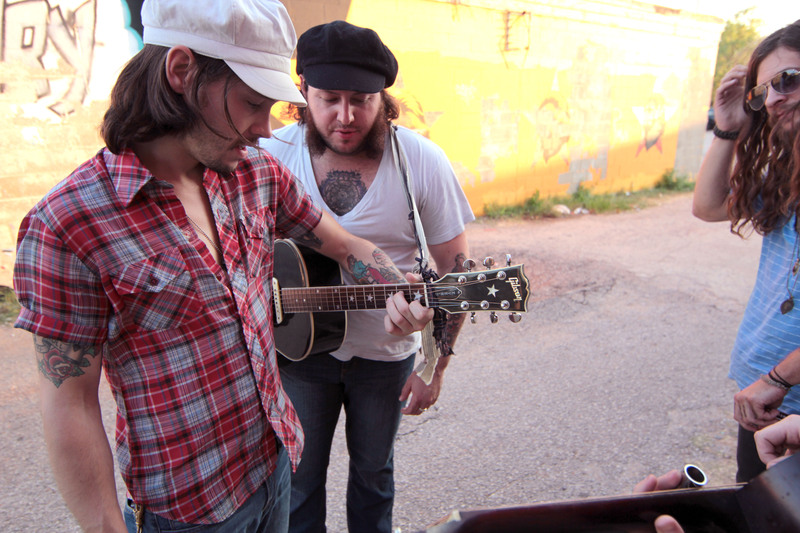 Dallas-based rock act Jonathan Tyler and the Northern Lights visited The Conservatory for one of four concerts in Oklahoma this week. We jumped at the opportunity to get the band in van for a brand new song, which was so fresh that the band needed a little rehearsal time (as pictured above). Keep checking back for the new episode.